West Coast Canadian rapper Madchild recently guested on Mugg Shot's "Blackout," and he's set to keep the lights turned out for his latest solo record, The Darkest Hour. The new album is expected out early next year, and it features production from Dilated Peoples' Evidence. In addition, the upcoming album also features cameos from the likes of Domo Genesis, Alchemist, Oh No, A$ton Matthews, Fashawn, Illmaculate and Krondon. 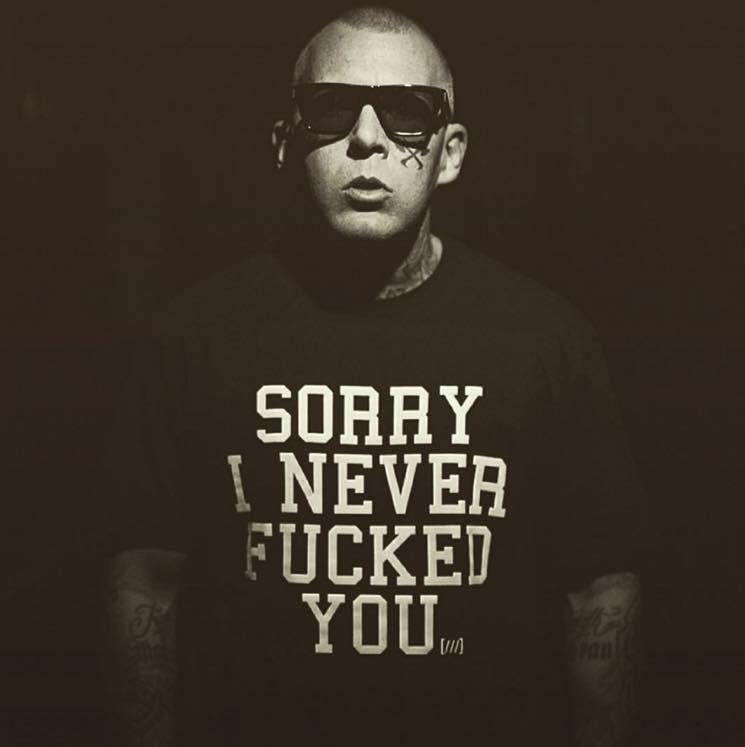 "It has been a great experience making my new album The Darkest Hour with Evidence," Madchild said in a statement. "He's always been one of my favourite MCs and producers, as well as a good friend. The process of making this record at his studio really pushed me to be the best I can be. The result was exactly what I was looking for and this album feels a little more mature than previous releases, but still a natural evolution for me as an artist." You can see the full tracklisting for the upcoming album down below. Along with the new album, Madchild has announced an upcoming tour of Western Canada and U.S. You can see all those dates below as well.